Where do I start with this lady? 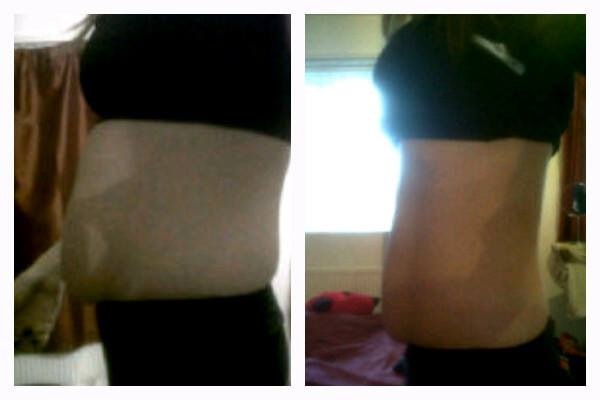 Parkin has been on my programme for just one month and her results have been phenomenal! She has had a total inch loss of 10 inches all over and just look at these amazing pictures. Parkin is an ideal client who always turns up to sessions motivated and pushes herself to the limit. Her food diaries are fantastic, she varies her diet, makes use of the recipe book and most importantly always asks if she is not sure. I am very impressed with her efforts and dedication since starting all-star academy and I am sure she will continue to drop more inches to get into the shape of her life.
" I went to another bootcamp but It wasn't very personal and I wasn't getting any results. My friend was a member of all-star academy and after seeing her amazing results I decided to give it a try. All-Star Academy is different than any other bootcamp, the coach is very motivational, helps me during and after sessions and he even knows my name lol. I have the complete programme at all-star and it is at a price that I can afford. I hated exercise but I look forward to every session and I even drag myself out of bed on a Sunday morning for an extra workout which is included in the price. I love my new body and I am so happy I have found a programme that I enjoy"